Does Cabinet Refacing Really Take Only 3-5 Days? 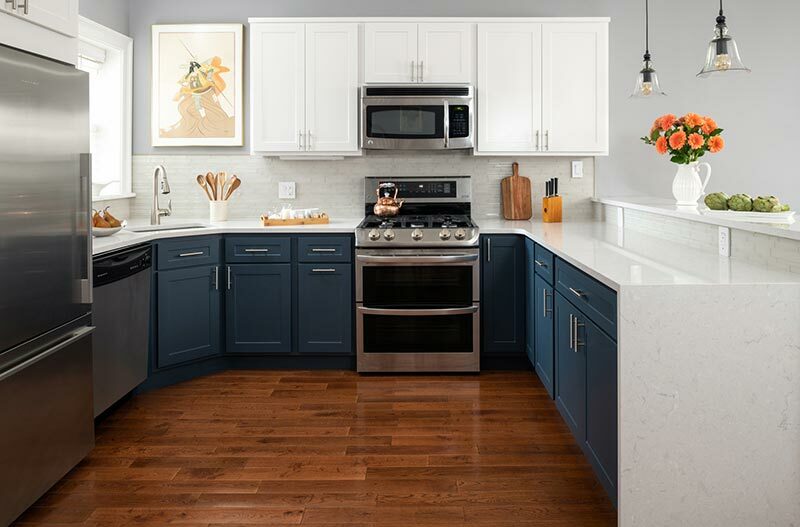 Cabinet refacing yields an instant kitchen update, especially for kitchens with seriously outdated cabinets or door styles that don't match the rest of the home's interior design. And, if that's all your kitchen needs to catch up with current tastes and preferences—you're in luck!